Outside Artspace in Wolloomooloo, Sydney. Matthew Griffin, Per Diem, 2007, courtesy of the artist and collection of Lane Cormick, Melbourne. Installation view: Artspace, Sydney, 2013. Photo: silversalt photography. Natalie Thomas, Appropriation, How Appropriate is it?, 2008, courtesy of the artist. 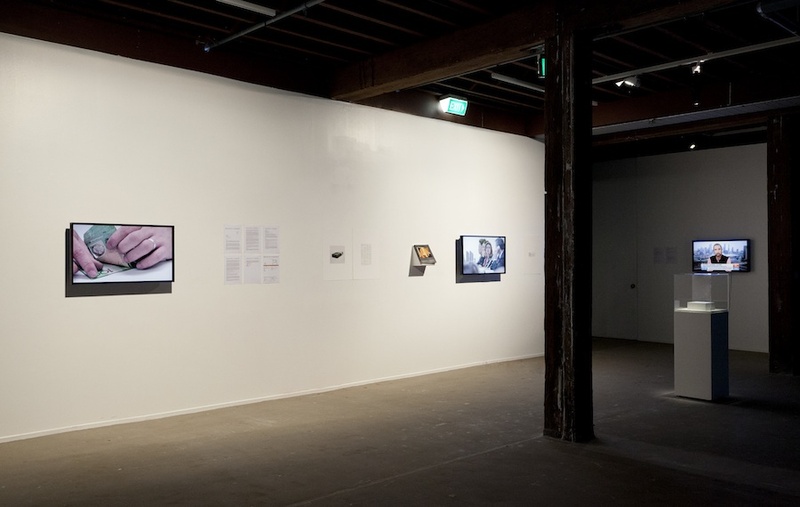 Installation view: Artspace, Sydney, 2013. Photo: silversalt photography. Denis Beaubois, Currency, 2011, courtesy of the artist. 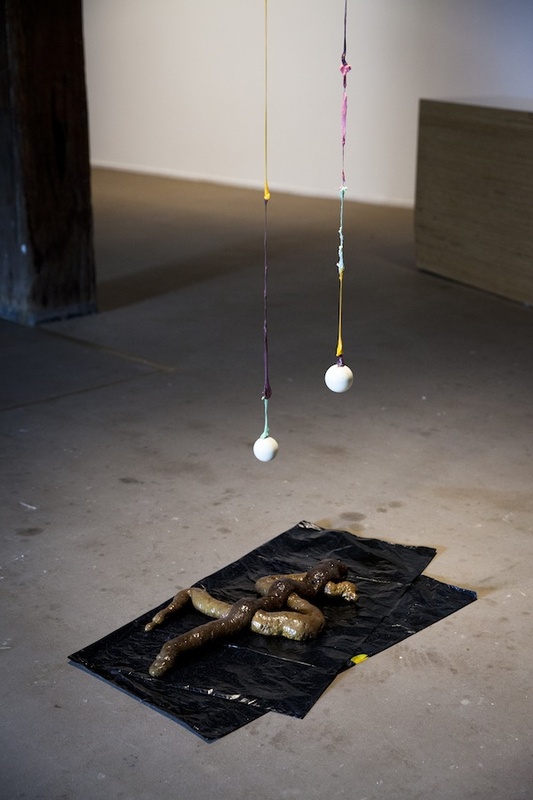 Installation view: Artspace, Sydney, 2013. Photo: silversalt photography. Denis Beaubois’ project has been assisted by the Australian Government through the Australia Council for the Arts, its arts funding and advisory body. 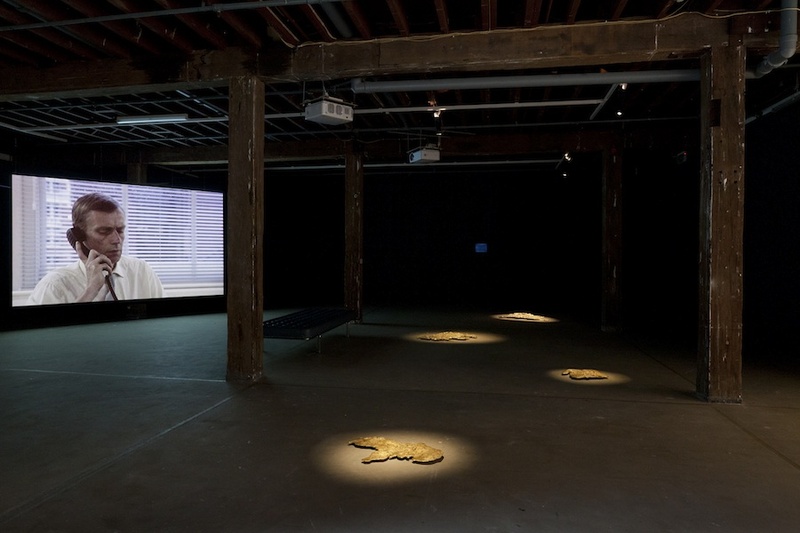 Installation view: The Financial Report, Artspace, Sydney, 2013. 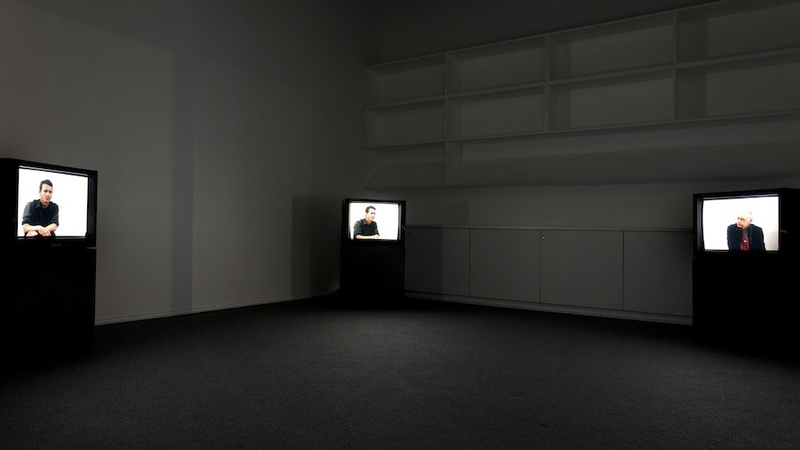 Melanie Gilligan, Crisis in the Credit System, 2008, courtesy of the artist commissioned by Artangel, London. 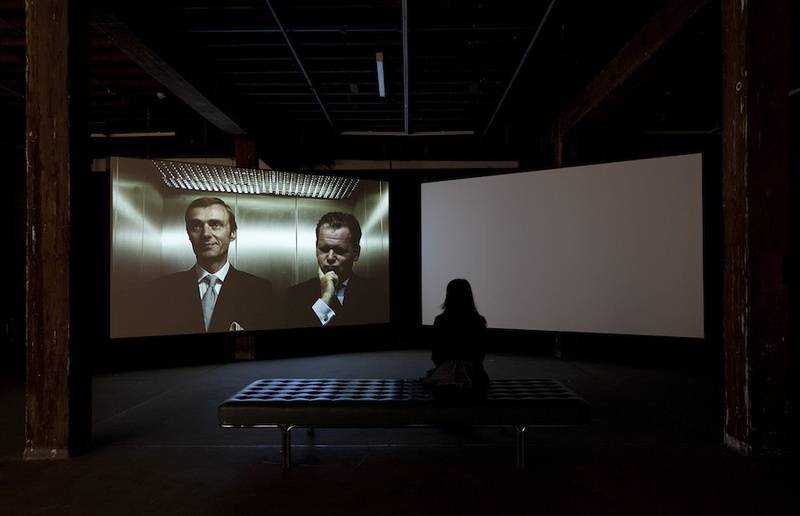 Installation view: Artspace, Sydney, 2013. Photo: silversalt photography. Matthew Griffin, Common Sense, 2009, courtesy of the artist. 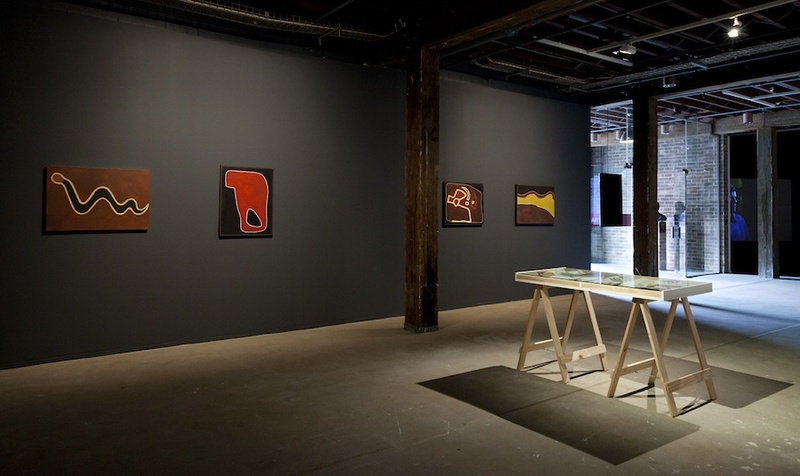 Installation view: Artspace, Sydney, 2013. Photo: silversalt photography. 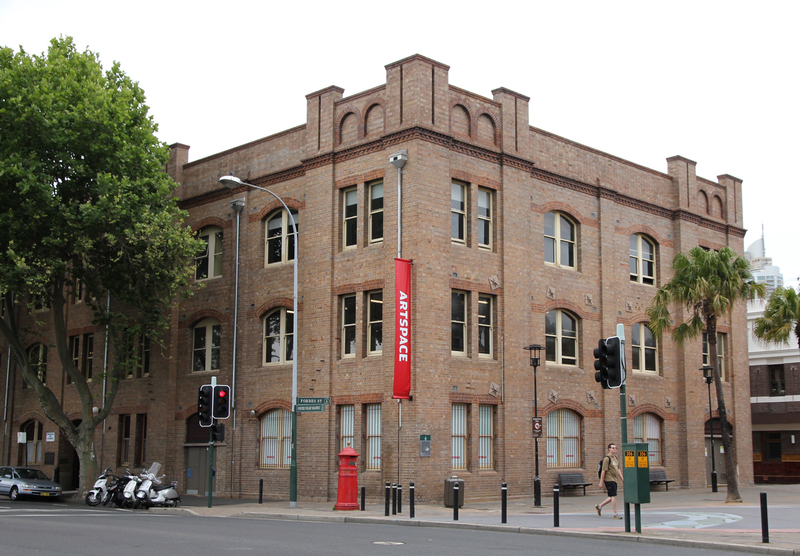 Artspace Visual Arts Centre is a leading international residency-based contemporary art centre, housed in the historic Gunnery Building in Woolloomooloo on Sydney Harbour. Artists and their working practices are at the heart of Artspace. Advancing critical practices in contemporary art and culture, Artspace supports artists to create new work that defines the present and proposes future possibilities for contemporary art. Each year Artspace presents twelve to fifteen gallery-based exhibitions as well as touring and off-site projects; hosts around thirty artist residencies, many of which are the result of key national and international partnerships; and operates a regular open studio program.